Join us for our Grand Opening on April 27th - 11am to 3pm! 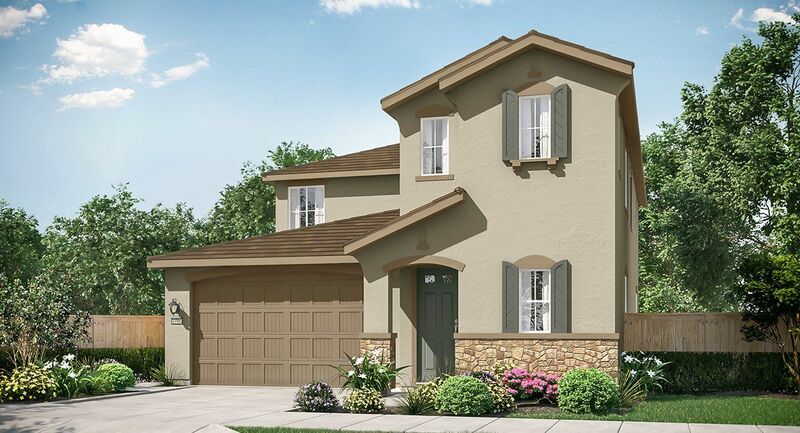 Presenting a collection of four two story home designs that offer modern, open-layouts, these homes are perfect for first-time buyers, growing families, empty nesters or busy young professionals. Every home comes complete with added value and style through our signature Everything’s Included® features, so you can enjoy items such as stainless steel appliances, granite or quartz countertops, upgraded cabinetry, integrated home automation and more – all at no additional cost. Visit our temporary Welcome Home Center today and take advantage of pre-model pricing and savings. Join the interest list and stay up-to-date on all of the community news and information. Make an appointment with one of our CA DRE Licensed New Home Consultants Today!